The 3 Dangerous Trends Professional Women Face that keep them overworked, overwhelmed and pulled in a million directions. There might just be a key to success that you have been carrying around with you all along. Wish you could know what is was and access it easily? If you do, then you'll be able to get more time, energy and balance! What are 3 BENEFITS you'll receive by the end of this workshop? 1. Determine if You're Applying the 1st Key to Success. 2. Explain the Most Effective methods of Improving Your Energy and Balance. 3. Describe A Focused yet Enjoyable, 3-PHASE SYSTEM to Be Able to Achieve Your Goals… Every Year! Tickets are $25 at the door; however, tickets are free if you preregister at 778.322.1060 or fill in the contact form below. Register to be notified of upcoming dates. Grab a pen and paper and get ready to learn as I share some of my coaching techniques. 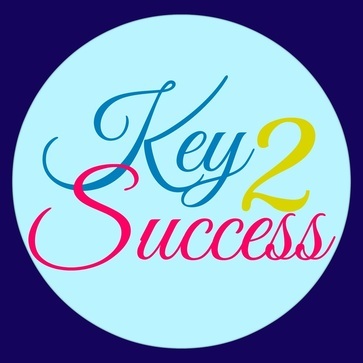 Call now at 778.322.1060 to register and get access to the KEY TO SUCCESS live workshop. When you leave a message let me know your info and who you'd like to bring. If these dates don't work still call and let me know so I can keep you posted. You'll learn The 3 Dangerous Trends Professional Women Face that keep them overworked, overwhelmed and pulled in a million directions. I'm looking forward to connecting with you there!